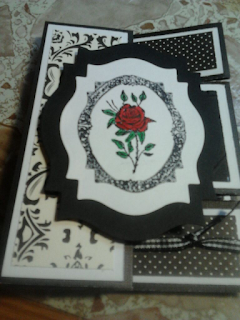 I made this card following instructions from Split Coast Stampers. 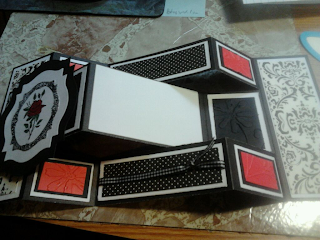 I used my cuttle bug flower embossing folder to emboss the red and black panels. 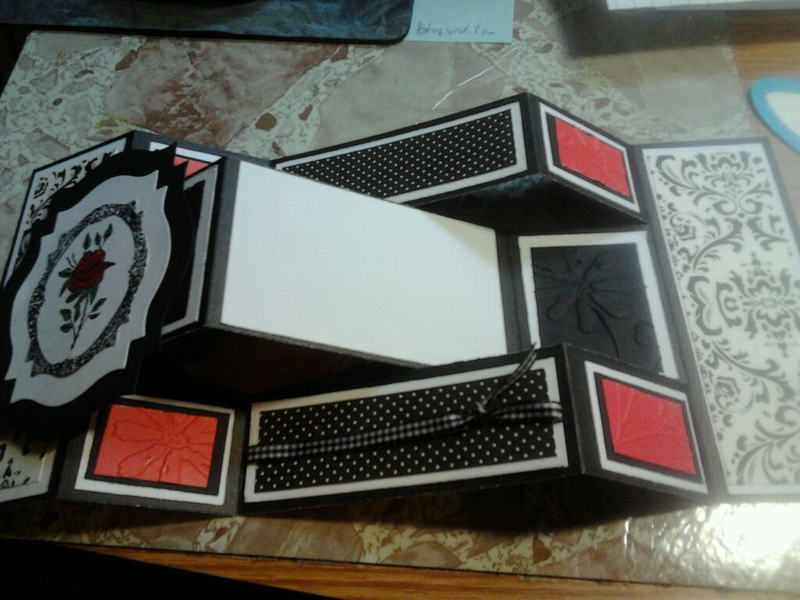 I used my #3, #4 and #5 Spellbinders Nestabilities Labels Eighteen dies to cut out the picture and mats on the front of the card. I used my bic markers to color the rose and the leaves on the flower. I hope you like it and I have many more coming your way. Never limit yourself. It makes life short. Happy crafting! This is a very nice card. I really like the colors you chose to make it. 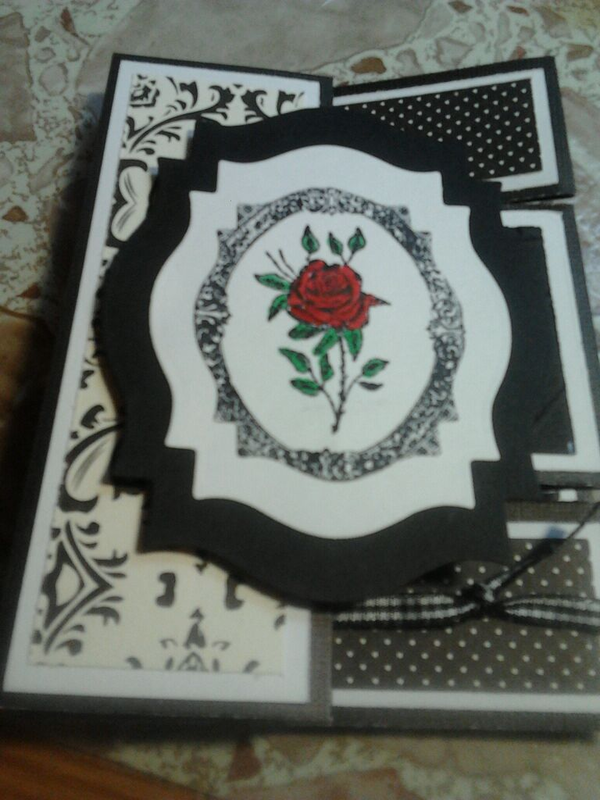 I am a member of splitcoaststampers and I will try this card real soon. Thanks Kisa and Shalana. I had fun making it. 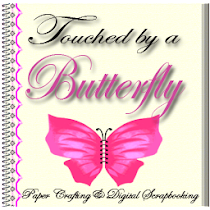 I have fallen in love with card making and will be trying my hand at making many more and all the different types.